Workforces today are made up of as many as five generations with diverse demands and ever-declining levels of engagement. In order for companies to communicate effectively in this environment of multiple employee needs and expectations—while simultaneously attracting, retaining, and engaging good people—they must make more innovative efforts than ever before. Read on to learn five steps you can take to be a better employer to your multi-generational employees. How Have Other Companies Become Better Employers to a Multi-generational Workforce? Since 2015, Generation Z has been moving into the workforce. And as they do, they're bringing change. 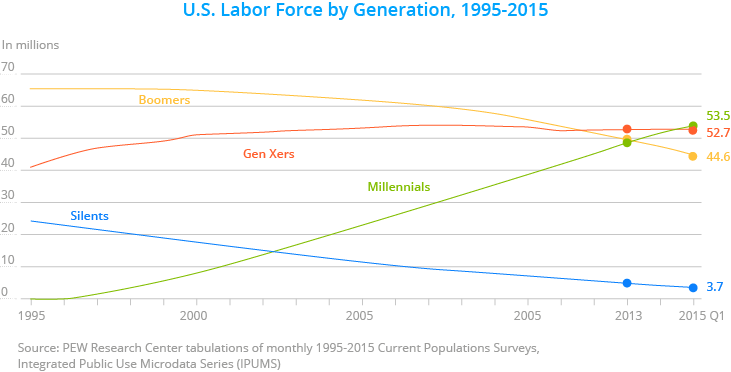 Not only will they challenge the way we work and create new demands in the labor force—which already consists of four generations—but they are also colliding with millennials, who now make up more than half of the working population. According to the Pew Research Center, millennials are the generation born between 1981 and 1996. They're important not only because they make up the majority of today's workforce, but also because they have revolutionized the way we work. Generation Z are the ultimate technology natives. Like no previous generation, millennials are mobile and they challenge the traditional top-down structure of companies. They want more collaboration in the workplace, and they crave feedback, since they are used to receiving it constantly. Most of all, they want value, in every sense of the word. More than any other generation before them, the driving force behind Generation Z in the workplace are financial rewards and career advancements. This isn't hard to understand: while wages for young workers have been stagnant since 2000, prices for health care and college tuition have been consistently rising. Consequently, like no generation before, Generation Z worries about their financial situation. While 84% of Generation Z workers say that they'd like to do purposeful work for a company in which they believe, financial security has greater relevance. This means that Generation Z is most likely to see their first job as being a stepping stone, and they're likely to change jobs as many as ten times between the ages of 18 and 34. In order to engage Generation Z employees, managers need to offer financial rewards and promote career advancement. But they should also make efforts to create a culture and a team spirit that can create fellowship with your company and motivate them to stay put. Creating such advantages will help lessen turnover, ensure employee engagement (and higher revenues), and ultimately result in workers who strive to reach their full potential. In comparison, millennials aren’t as motivated by money, although they're still known to job-hop. 21% of millennials have changed their job within the past year, and another 44% plan on leaving their current employers in the next two years. Less than half of all millennials and members of Gen Z feel connected to their jobs, resulting in more than 40% reporting that they would make a change if another opportunity arose. A Randstad survey estimates that millennial turnover costs the US economy $30.5 billion annually. 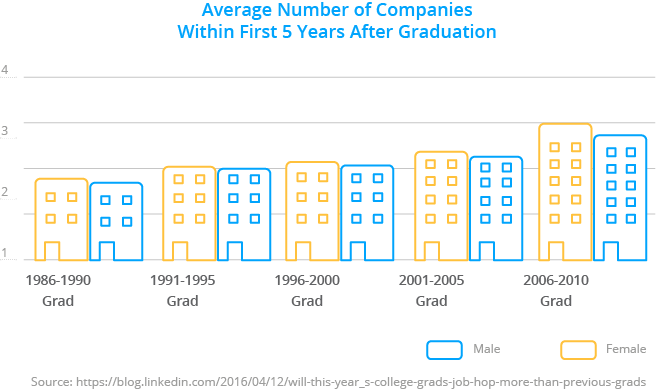 The main causes for high millennial turnover are low engagement, lack of career advancement opportunities, and insufficient recognition. Given these issues, HR and management should redefine their processes to avoid even higher turnover rates in the future. The main reason people stay in their jobs is that they enjoy the work they do. An overwhelming 67% of employees are of that opinion. With the demographic change taking place within the workforce, the need to incorporate social and digital technologies increases. 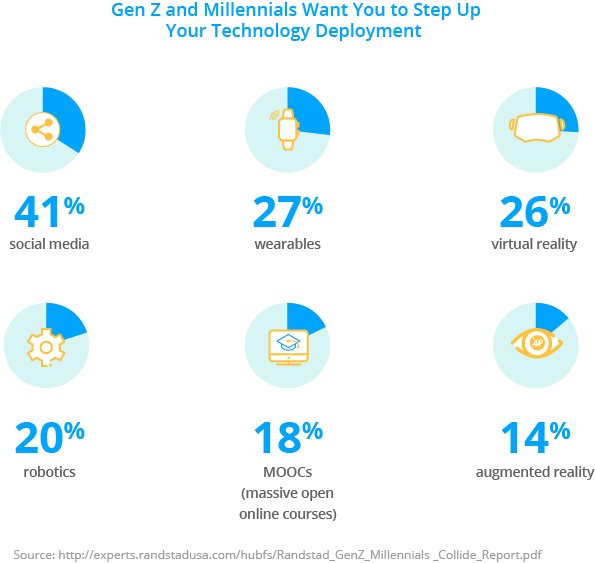 And while millennials and Gen Z want these technologies, they also battle with the distractions they produce. But with the entry of Gen Z into the workforce, one fact has become inevitable: managers will need to meet the needs of the digital native generation. 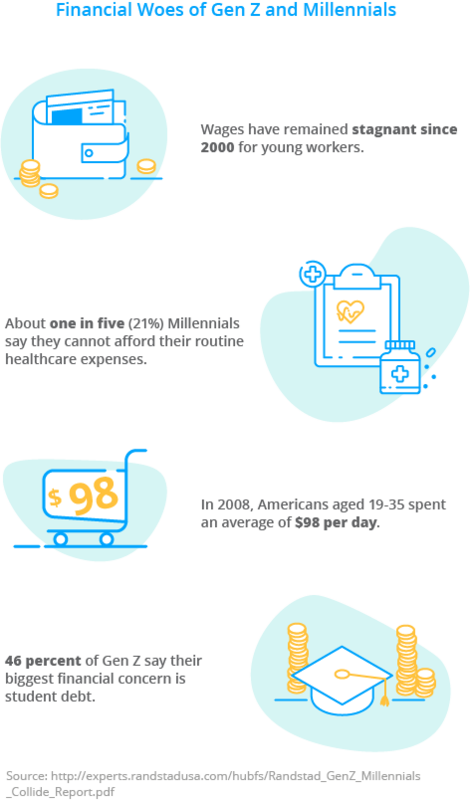 This generation will be increasingly spread out: they will work from different locations, travel more for their jobs, and want to stay connected 24/7. 26 percent say they plan to work in two countries, and 19% want to work in three countries. Employers who recognize the distinct advantages of emerging mobile social and networking technologies will therefore thrive. For this generation, providing opportunities for internal communication goes far beyond Facebook or the intranet. 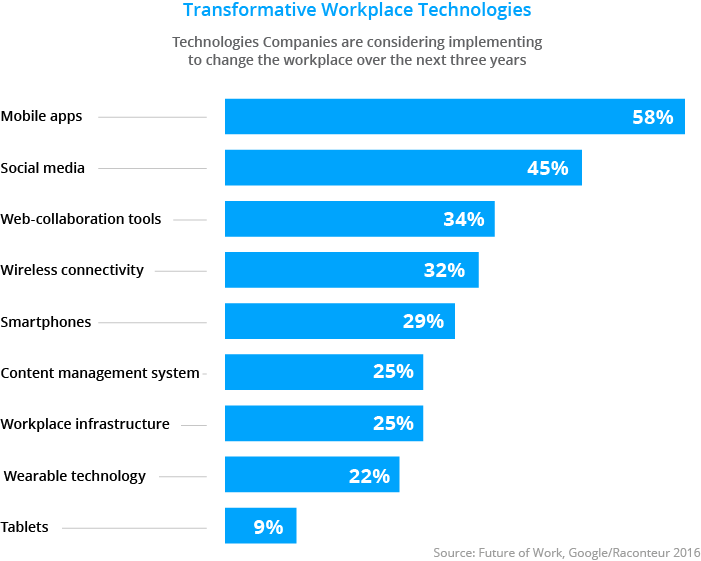 The future of the workplace will be wearables, robotics, and virtual reality. The NHS, for example, has begun to train their doctors and nurses with the help of virtual realities. Instead of learning their trade in real-life operations and emergencies, VR technology enables them to acquire and train their skills safely. These new methods can potentially save lives. And they have the potential to change workplace practices in a wide variety of industries. While these new devices and platforms offer advantages in terms of productivity, reach, and time, the dark side is the fact that they can be extremely distracting. Constantly checking Facebook, Twitter, and Instagram distracts millennial and Gen Z employees from their daily tasks. Research suggests that it takes us up to 25 minutes to return to regain focus after an interruption. A study conducted by CareerBuilder suggests that the top three distractions in the workplace are in fact texting, the internet, and gossip. "Between the Internet, cellphones, and co-workers, there are so many stimulants in today's workplace, it's easy to see how employees get sidetracked," Rosemary Haefner, chief human resources officer at CareerBuilder, said in a statement. In addition, studies suggest that Gen Z attention spans have shrunk to eight seconds and that they’re unable to focus for extended amounts of time. Other studies have actually argued that Gen Z has what are called highly evolved "eight-second filters." Gen Z grew up with unlimited access to information and has therefore learned to filter extreme amounts of information in a very short span of time. They are intensely committed to and focused on the information they do deem worthy of their attention. The challenge for businesses in the next years will be to balance the efficiency and distraction of modern technologies. 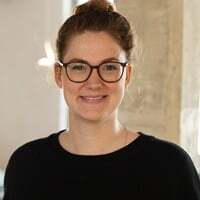 Employee communication should not just rely on social media-like internal tools but more on validated and curated channels that can be interactive and fast while ensuring the effective company-wide distribution of (validated) information. Employees shouldn't need more than 5–10 minutes per day to see and understand all of the relevant communication and information in their workplace and organization. According to a Future of Work study from 2016, developments show that employee apps are going to be the driving force in workplace communication tools in the next three years. 58% of technology companies are in fact considering implementing an app. App’s provide the possibility for bridging the gap between non-desk and desk-bound workforces with a device that is unquestionably the young generation's lifeblood: the smartphone. One quarter of all millennial workers will move into managing positions as Baby Boomers retire and Generation Z moves in. Still, millennials feel unprepared and unequipped for this change. 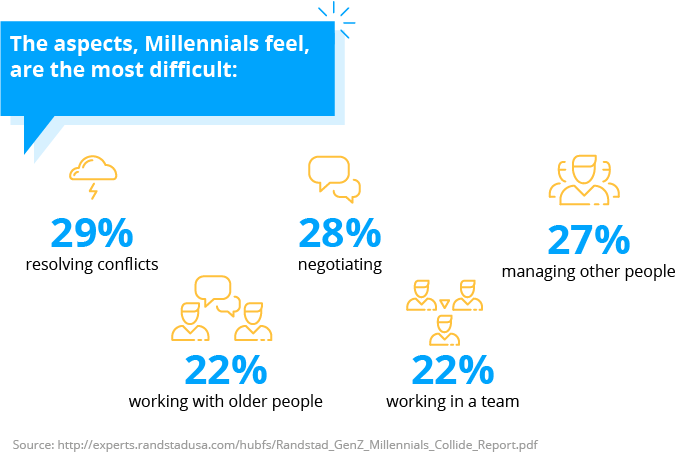 Although Millennials have the highest number of college graduates according to the recent Ranstad and Future Workplace study, they feel unprepared to solve conflicts, negotiate, and manage other people. They feel like they don’t have the necessary soft skills and are not capable of overseeing generations older than themselves. In addition, 45% of Baby Boomers and Gen Z feel that this deficiency could have a negative influence on companies. Employers, in conclusion, will need to consider developing the following skills for their millennials: Persuading and influencing, communicating articulately, managing conflict, and navigating policies. Only 55% of employees worldwide currently give their organizations high marks for effective collaboration across departments and functions. This percentage is tragically low given the fact that Gen Z and millennials want conversation and frequent feedback more than any generation before them. 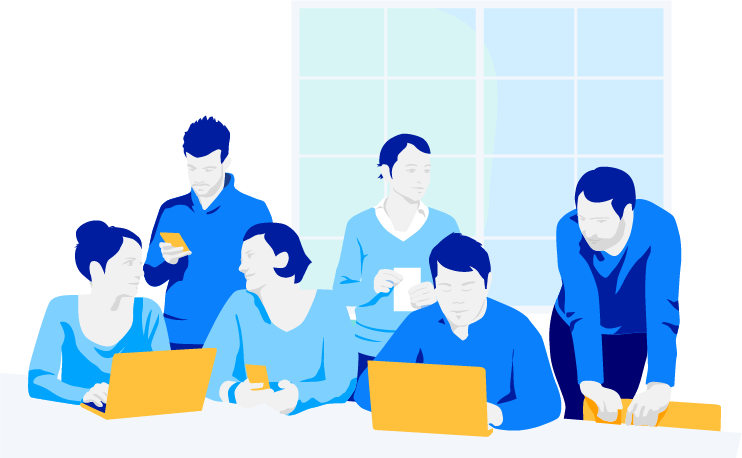 "Gen Z named 'co-workers who like to collaborate' as being the type of worker who would help them do their best work, second only to co-workers who work as hard as they do," said Jim Link, chief human resources officer at Randstad North America. "Companies seeking to be an employer of choice must leverage the collaborative revolution taking place and provide the technology, tools, and processes that facilitate and encourage it." While such conversation and feedback can be digital, the rumor that the younger generations no longer value face-to-face conversation simply isn't true. About 4 out of 10 employees prefer personal conversation and teamwork in meetings over emails and text messages. The challenge in the next years will therefore be to meet needs for technology while keeping up with this desire for personal interaction. Future Workplace has analyzed stress as the biggest obstacle keeping millennials and Gen Z from performing higher. 37% of Gen Z and 39% of millennials feel hindered in their development due to stress and looming burn-out. According to this study of Stress in America, 18–33-year-olds and 34–47-year-olds report an average stress level of 5.4 on a scale of 10, compared with a national average of 4.9. The report also indicated that Americans define 3.6 as being a healthy level of stress. 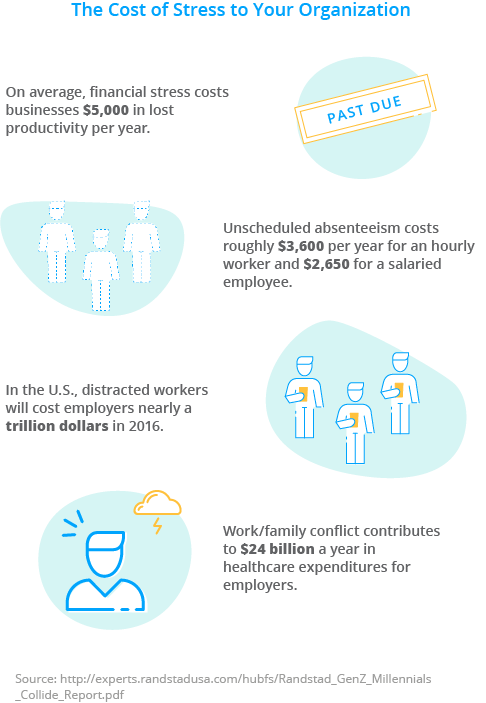 Stress has been called “the health epidemic of the 21st century” and costs the American economy up to $300 billion in hidden costs every year. How? Stress causes headaches, muscle tension, dizziness, and fatigue. This leads to employees being less concentrated and hence less productive, in addition to higher healthcare costs and more sick days taken. 52% of employees have called in sick due to stress, and up to 80% of accidents on the job happen due to stress-related fatigue. In correlation, the highest ranking employee benefit is workplace flexibility, with 75% of employees calling it their top benefit. Flex time, more vacation days, and longer breaks can do wonders for employee satisfaction and your company willsee long-term benefits from these measures. Collaboration: Collaboration tools are key to fulfilling the communication needs of Gen Z and millennials. Integrating them into your workflows will maximize performance. Career advancement: Development opportunities for both generations that ensure their engagement and connection to their companies will help to avoid high turnover and elevate employee happiness. Financial stability: Providing recognition and rewards that deliver financial security will help your company long term, even if it hurts now. Technology: Integrating emerging technologies that will satisfy the Gen Z desire for social tools will ensure higher productivity and help to manage distractions. Management training: Development initiatives and training will help you to avoid high turnover rates and support your employees in attaining their full potential. Millennials especially will profit from management training that increases their soft skills and competence. Work/Life balance: Creating Work/Life programs will help younger generations manage stress, lead to increased productivity and minimized costs.